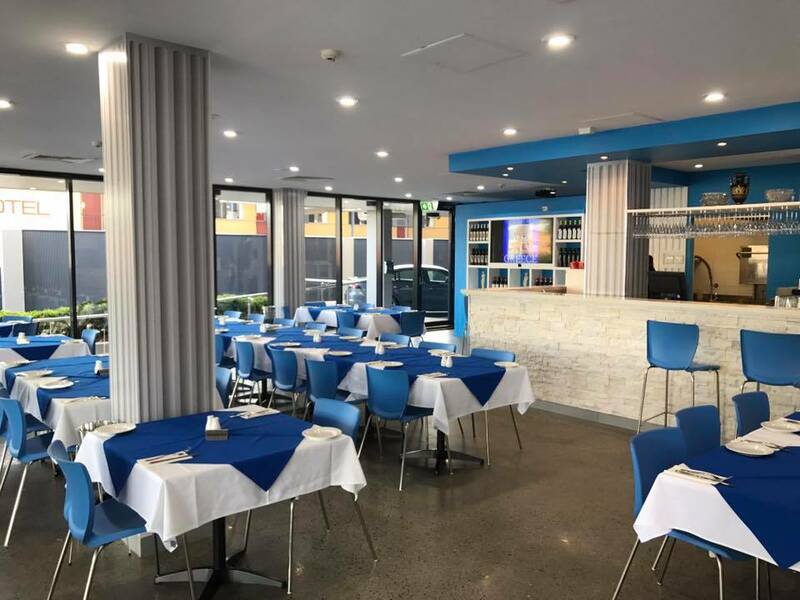 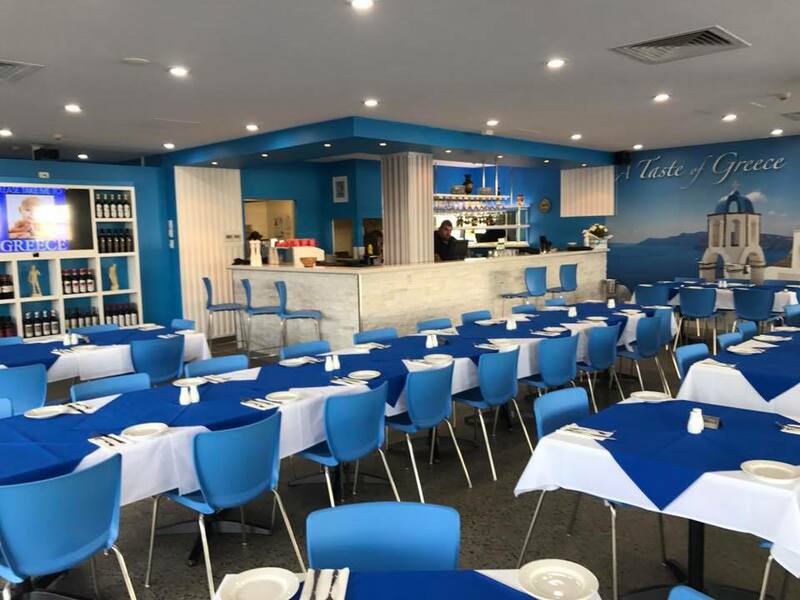 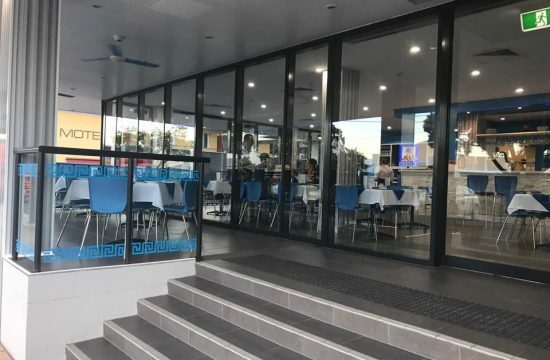 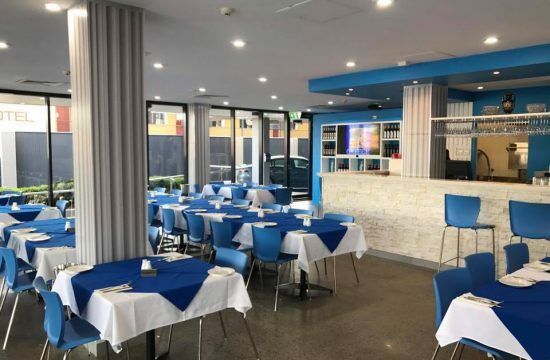 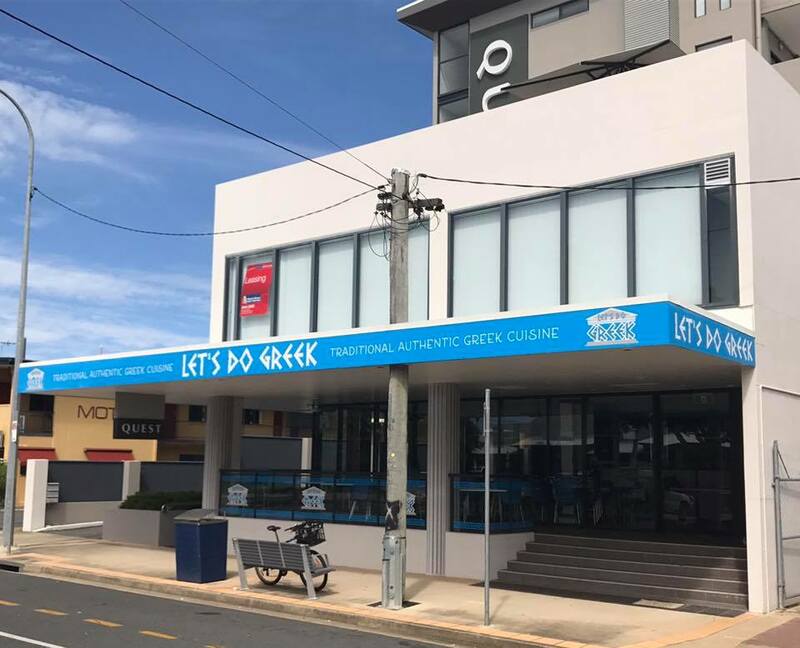 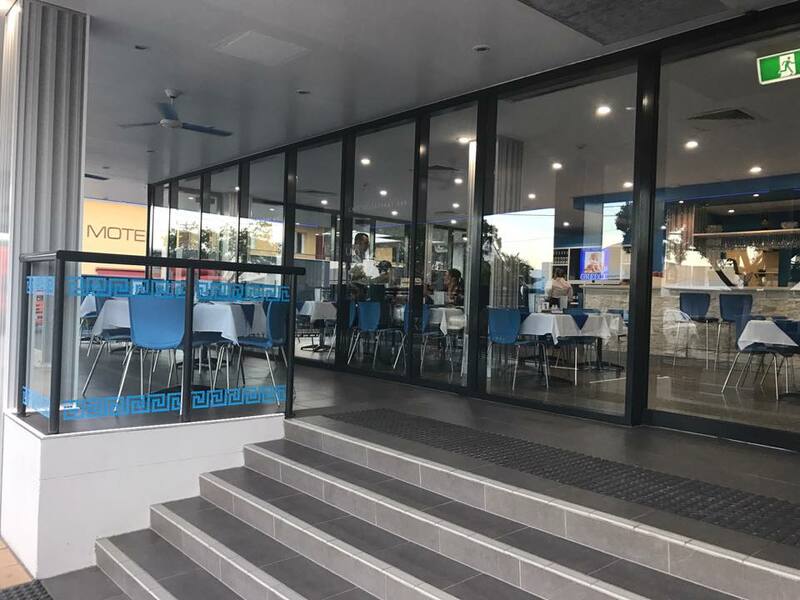 Lets Do Greek is located at 38 MacAlister Street, Mackay, QLD, 4740. 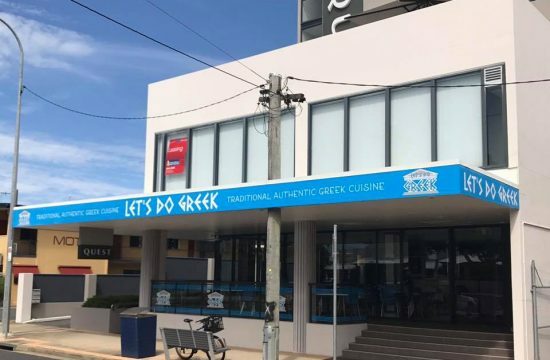 We worked with Lets Do Greek in order to supply high quality, inddor and outdoor cafe chairs, stools and tables. 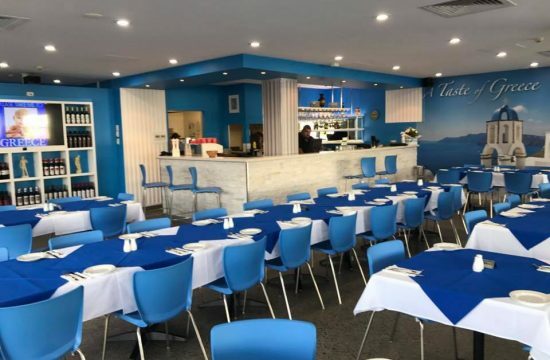 Relevant furniture to those used in this project can be found on the following page: Cafe Furniture, Chairs, Bar Stools and Tables.